HOORAY! 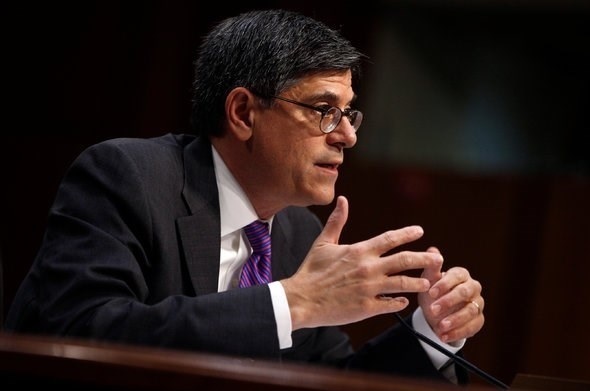 JACOB J LEW SAYS WE’VE STOPPED REAL ESTATE BUBBLES! We will get yet another cycle. Current government and bank behaviour guarantee it. And the timing of the next cycle can be quite accurately forecast. This is what EIS teaches our members and subscribers: how to maximise your investment profit from how the cycle turns.